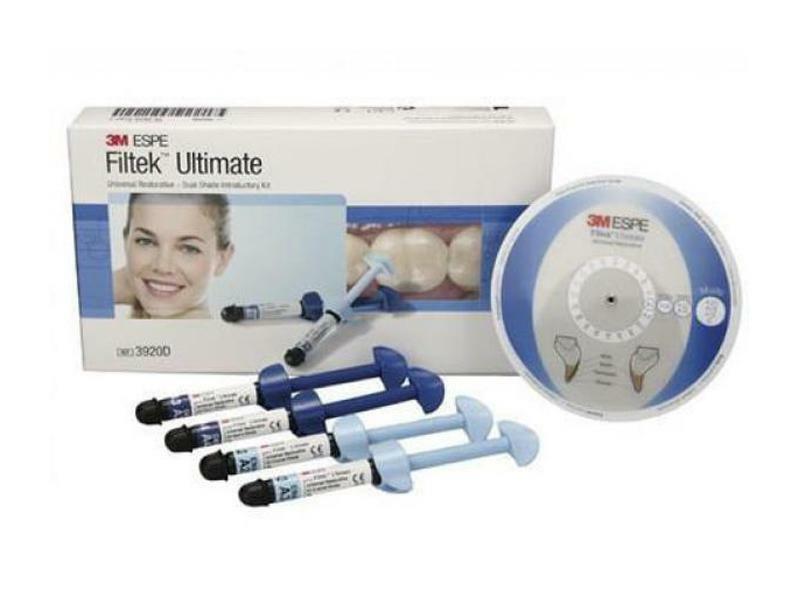 3M ESPE Filtek Ultimate Universal Restorative is a high-performance, versatile nanocomposite. Excellent aesthetics for anterior restorations, strong enough for posterior restorations. "Filtek Ultimate Universal Restorative, a material of unsurpassed fluorescence, imitating nature better than all other aesthetic composites"
-Everyone has a natural shade, and youve just found a simple way to match it. -Indirect anterior and posterior restorations including inlays, onlays and veneers.